Come see what I've done! 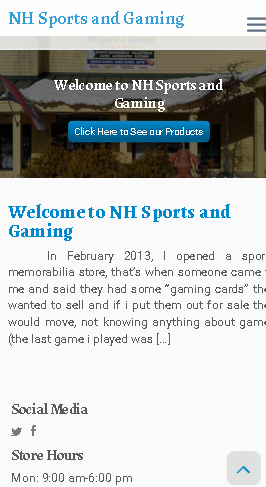 I am a Web Developer from New Hampshire. My goal is to make your website as awesome as possible! This marks my first full web design project. I was commissioned to update and revamp the website that I had done previously for the shop before I began my formal education in web design. This project not only allowed me to utilize the Web Design principles that I learned but also taught me some valuable lessons about Wordpress, such as how to modify Wordpress themes and getting the best hosting for a Wordpress web site. This is my experiment with Typography for my Skillcrush Class. 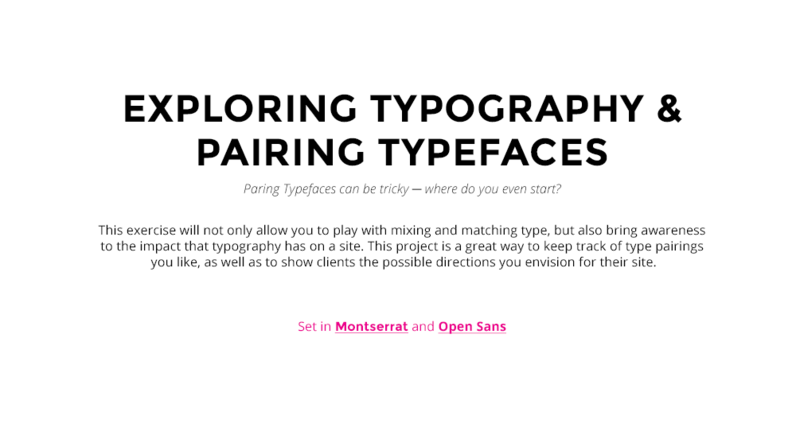 The project involved using google fonts pairs and Photoshop in order to demonstrate various aspects of typography to the viewer. 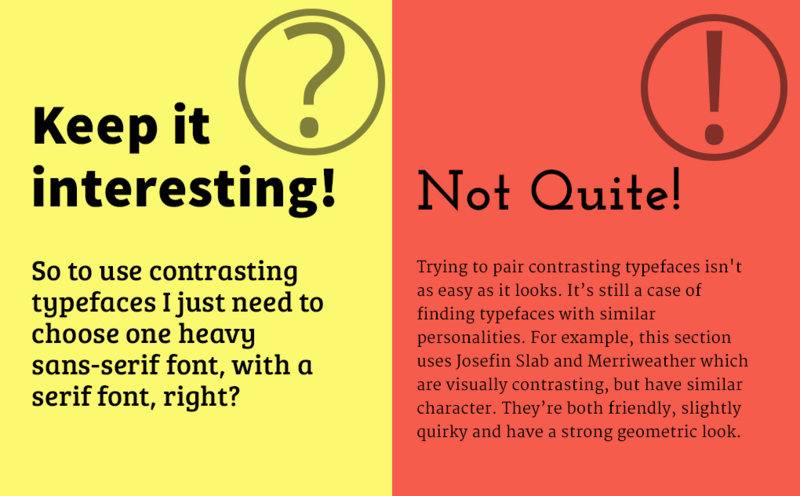 Although I wouldn't call myself an expert on typography, I learned several things including how to incorporate custom fonts onto web sites, how font pairs work together and how to use them in Photoshop. This E-Commerce Page Design was done for a design brief on Briefbox. 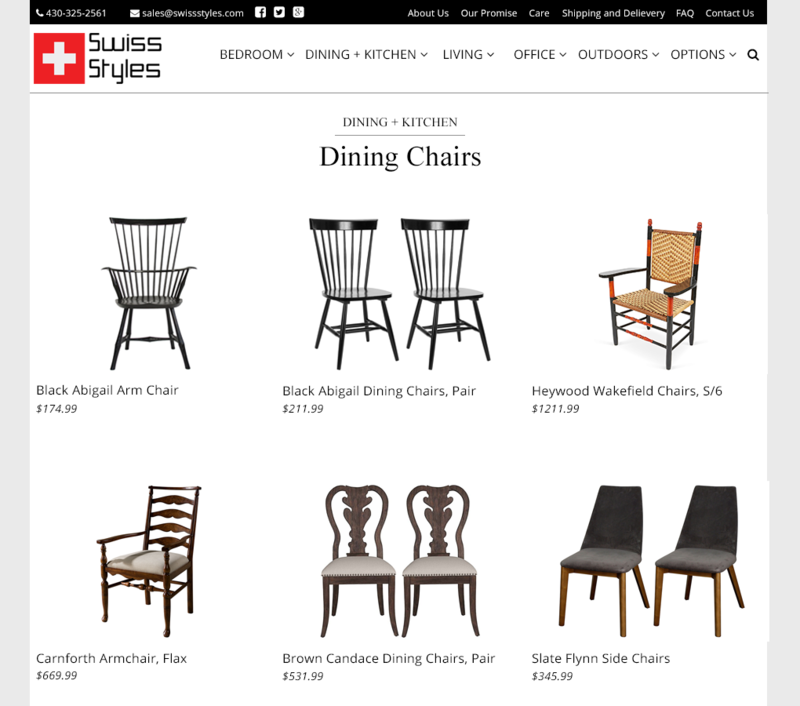 The design brief entailed creating a sleek, minimalist design for a Swiss Furniture Showroom E-Commerce web site. 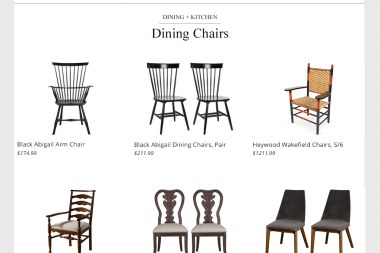 In addition to used the images provided with the brief for inspiration, I also searched the internet for other furniture showroom sites in order to get ideas for what I needed to put in the design. I am currently looking to become part of a web development team. I believe that by working with a team and seeing other people in action, I will be able to not only increase my own skill set, but also make a greater contribution to both my team and my clients. Web development is a collaborative process. As a web presence become an absolute vital part of every person and brand’s professional identity, I believe that forging a strong relationship between client and developer is key in creating a great product. I began learning web development during my classes in Electronic Game Design at Champlain College. Despite the differences between video game design and web design, I have found that many of the principles and the design process to be similar, making it a natural transition. It was not until I discovered Skillcrush classes that I moved full time towards learning web design and development. Since then, I have spend as much time as possible learning about all of the tools I will need. "Corey was brought on to design my website, the site came out better than i had expected and faster than i could have hoped for, he added all the content i wanted and put in a few extra items that made it better than what i had in mind, he is a diamond in the rough and look forward to the next project we have in line." Worked with clients in order to develop custom websites, with a focus on responsive design and fast turn-around times. Primarily utilized the WordPress platform and best practices to ensure websites were easy to update for the clients. 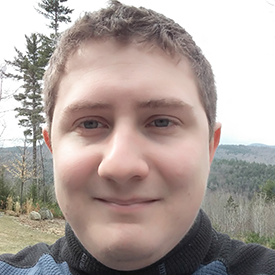 Wrote articles promoting green businesses and informing people about green initiatives and publishing them on the website’s blog as well as in news sources such as Seacoast Online and Foster’s Daily Democrat. Helped a charity organization polish up their website and expand by configuring a donations and newsletter plugin. Additionally, taught them how to use the blog and events calendar to publish news to keep the organization informed. In order to create a successful website, it is important to learn about the customer's desires. 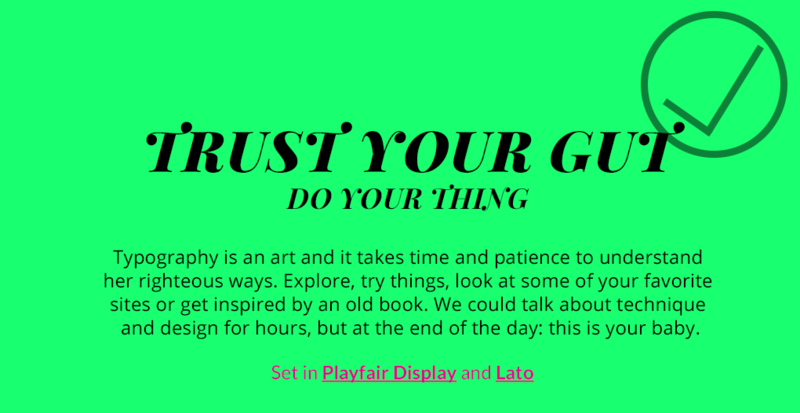 Asking questions, doing research on other websites and current trends as well as creating a timeline help make the process as clear as possible, both for myself and the client. Once the ideas are on paper, it is time to use them to draft. By creating wireframes and design sketches, I am able to not only generate valuable feedback from the client, but also provide a reference point to use during coding. Using the design sketches and wireframing, I am now ready to put the pieces together, either by starting from scratch or using what the client already has. After coding, I make sure to test the site using as many configurations as possible to make sure it works on every platform. Once the site is coded and tested, it is time to launch. However, just because the site is launched doesn't mean my job is over. I still need to make sure to do maintenance and make changes behind the scenes to make sure the site is just right. Interested in hiring me? Want to discuss a project? Just want to say hi? Feel free to contact me with this form or use the contact details below.